With the nearing release of Book Two of the Eramane Saga, Giveaways are in order! 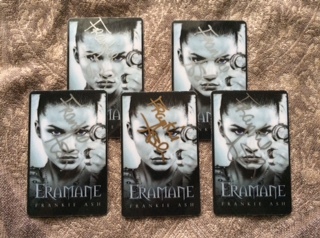 I have five SIGNED eBook codes for Eramane, book one and have posted a giveaway on my fan page here. The giveaway begins tonight at midnight and runs for seven days. 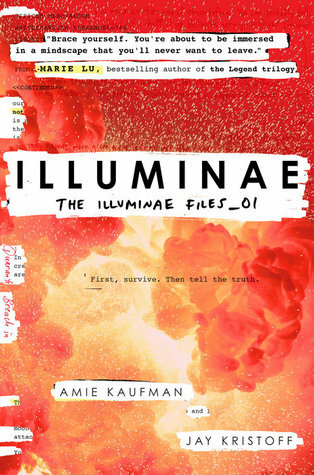 There will be several more after this one, a cover reveal, and the actual release, so if you miss out on this one it’s ok…there’s more to come. The rules are pretty simple, share the giveaway with your pals. 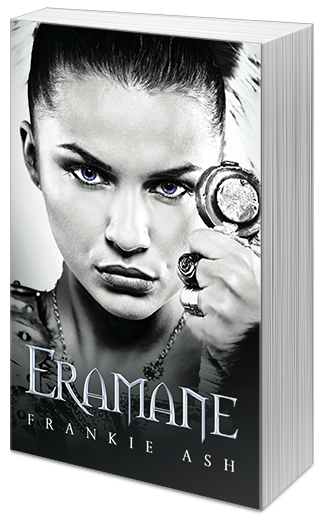 Mosey over and enter for your chance to win a free copy of my YA fantasy novel, Eramane. On Waiting to Hear Back from Agents. THE NEXT TIME YOU WRITE THAT PROLOGUE, DON’T. The Word “Poop” is in This Post. You’re Welcome.